Vernee Apollo X 4G: Vernee is a Chinese smartphone company which is not very popular in the smartphone market. 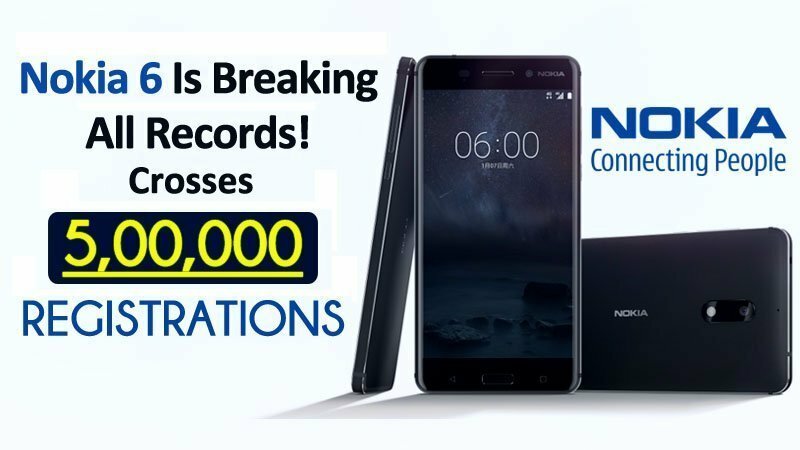 The smartphones produced by this company is very pleasant. 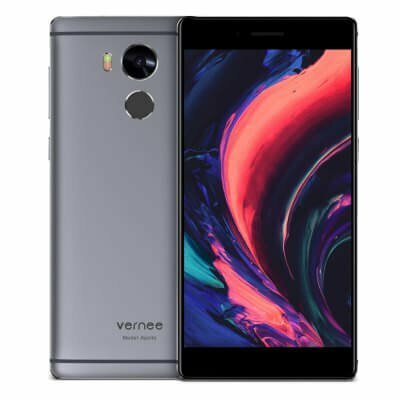 The Vernee smartphones are available at an affordable price. 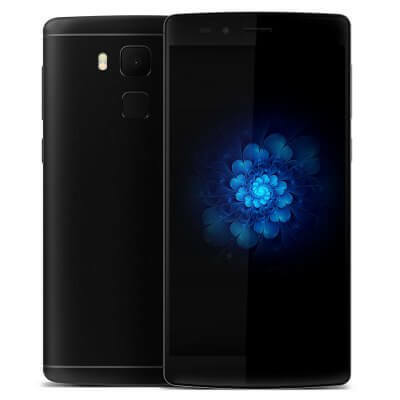 The next smartphone launched by this Chinese company is Vernee Apollo X.
Vernee Apollo X has high-end features which will overwhelm your mind. So, let’s take a glance of mind blowing features of Vernee Apollo X. Let’s start with the exterior of the smartphone. The body of Apollo X is full metallic. It weighs 178 g which is slightly heavy to carry. The display is 5.5 inches with 1920 x 1080 pixels full HD resolution. It has a density of 401 PPI. The display also contains a Gorilla Glass 3 protection and a 2.5D effect. The camera is the leading feature in this smartphone. It packs a 13 MP IMX258 sensor with f / 2.0 aperture. It also supports PDAF and dual LED flashlight on the rear part. The front camera is 5 MP which offers advance selfies and video calling feature. It has an Helio X20 processor by MediaTek. It has ten core processor clocked at 2.3GHz and a GPU Mali T880. It saves energy up to 30%. It operates 4GB of RAM. It has an internal storage of 64GB which can be expanded up to 128 GB via a micro SD card. The customization of this smartphone is developed by Vernee. 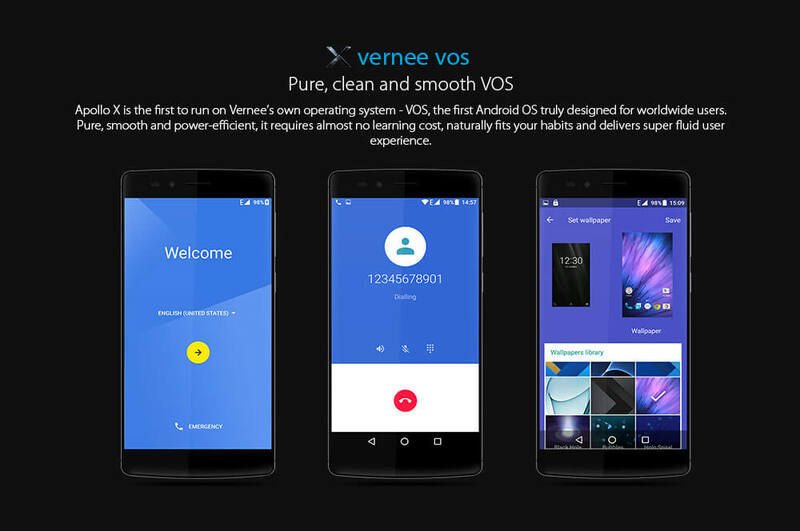 It is called Vernee Vos (VOS) which is similar to the Android 6.0 Marshmallow. It has a Lithium-Ion battery of 3,500 mAh capacity. 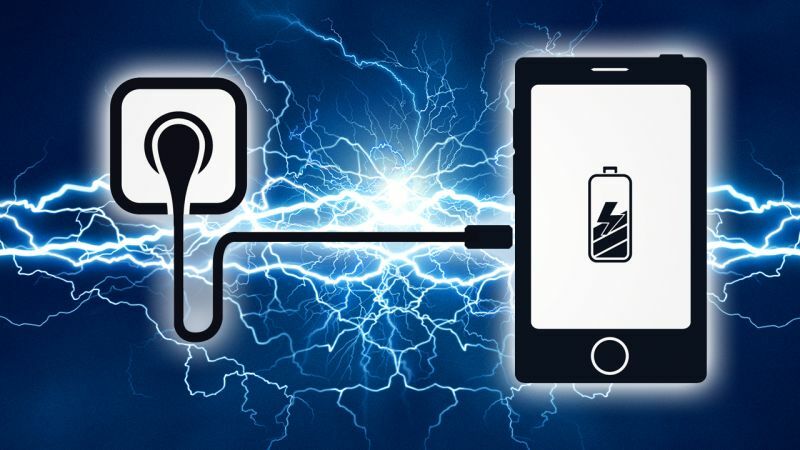 The battery is capable of fast charging which gets charged in 30 minutes. It has sensors like Ambient Light Sensor, E-Compass, Gravity Sensor, Gyroscope, Hall Sensor, Proximity Sensor and Fingerprint Scanner. It has dual standby SIM slots and 4.0 Bluetooth connectivity. It supports 4G network. The smartphone is slim and fashionable. Vernee Apollo X is already for sale in online shopping sites. Vernee Apollo X is available in Gadgetsay for just $189.99. So, visit the Gadgetsay website now and grab this Chinese smartphone at a cheap price.